"For a subject worked and reworked so often in novels, motion pictures, and television, American Indians remain probably the least understood and most misunderstood Americans of us all." As we live our lives increasingly in the digital realm, the sights, sounds, and moving images of the Internet impact our conception of the world around us more than ever. Case in point are the myriad of online web mapping services. What began as simple tools to find directions in the age before Garmins and smartphones have evolved into advanced applications that map multiple layers of data into user-friendly 2D and 3D environments. But who decides what we see? 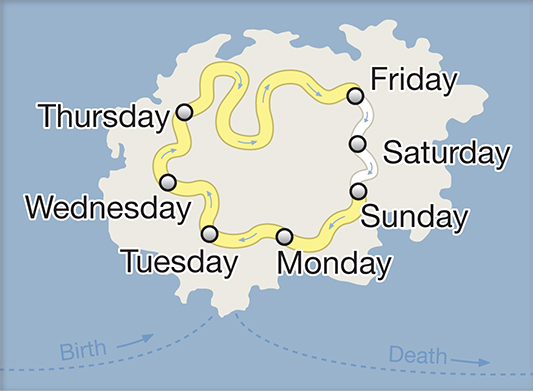 As a fan of Google Maps, I became accustomed to one set of data and a visual style that favors brevity and aesthetics over sheer volumes of information. A few days ago, I happened to click on a link that took me to the Bing Maps website to find a location. As is usually the case, I ended up scrolling around and exploring the United States. What were just discolored tan geometric blobs* in the first map actually have names in the second map! Normally, I wouldn't make such a big deal out of mere labels but when you combine the appalling state of America's geographic knowledge with American Indians' long fought battle to reassert their tribal rights and sovereignty, this is a big deal. Even when you zoom into Google Maps, you never see a single label that identifies those strange tan blotches in South Dakota. Among the other map services, Yahoo! Maps and MapQuest do label Indian reservations while OpenStreetMap does not. Thankfully, the Internet has come to the rescue and some enterprising Google Earth enthusiasts asked this very same question. Independent modders have since created several unique layers that identify and outline Indian reservations throughout the United States. I can only wonder though, how many people see these very same tan blotches but never bother to answer the simple question- what are they? National Parks? Military bases? Oil fields? While these mapping tools certainly empower the individual, never forget it is the designers and the developers behind them who hold the real power. I can only speculate as to why they did not include these labels, but I can be sure of one thing- their decision has impacted millions of Americans and they way understand (or don't understand) the geographic and social reality of this country. I am a graduate student at the University of British Columbia where I study modern U.S. and Canadian social and cultural history. I specialize in issues of myth, memory, and representation concerning indigenous peoples and the North American fur trade. In an effort to bring attention to these topics and put my thoughts into writing, I have started blogging. I hope you appreciate the results. Debbie--have you seen THOMAS JEFFERSON AND THE MAMMOTH HUNT? Why does it seem that "white people" (whatever that means) are forcibly denied the right to claim cultural appropriation? I don't identify with any race or culture (though I have a light skinned phenotype), I simply identify American. Why am I accused of cultural appropriation when no one bothers to ask me what my culture or ancestry is anyway? It seems no one cares about my journey through life and expression because I "look" like the "majority." Your "New World" is Our "Old Country"
© Stephen Bridenstine, 2012. 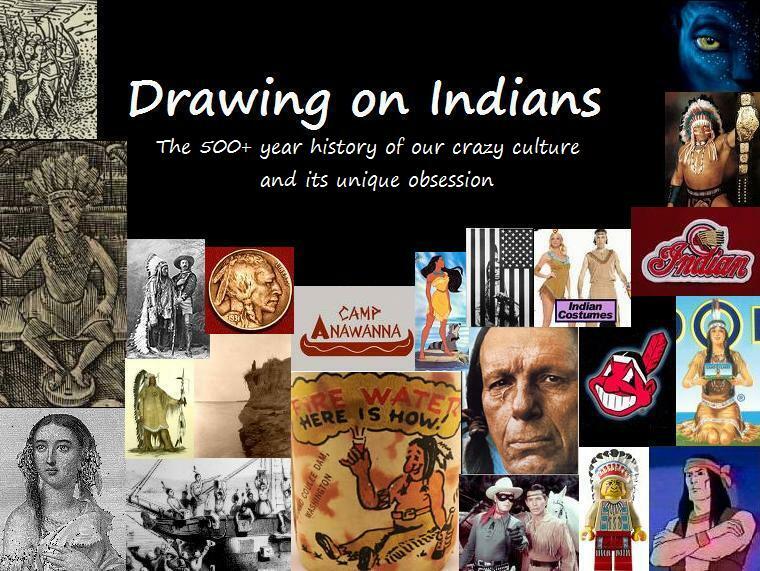 Drawing on Indians is published under a creative commons Attribution Non-Commercial license. You are free to distribute and reuse this work so long as full and clear credit is given to the blog's author and direct and clear direction is given to the original content.